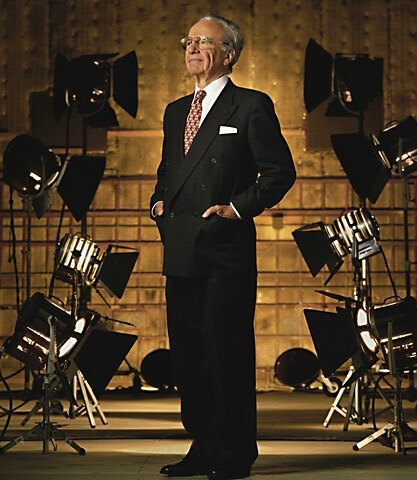 Rupert Murdoch: Fortune: Alan Levenson - Los Angeles Portrait and Stock Photographer. Before the shoot I sat in on meeting with Mr. Murdoch. I was struck by the matter of fact way he spoke of a famous director in terms of dollars and cents. We are all just so much meat.